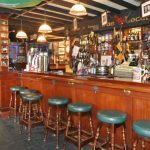 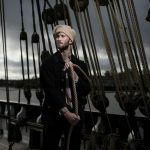 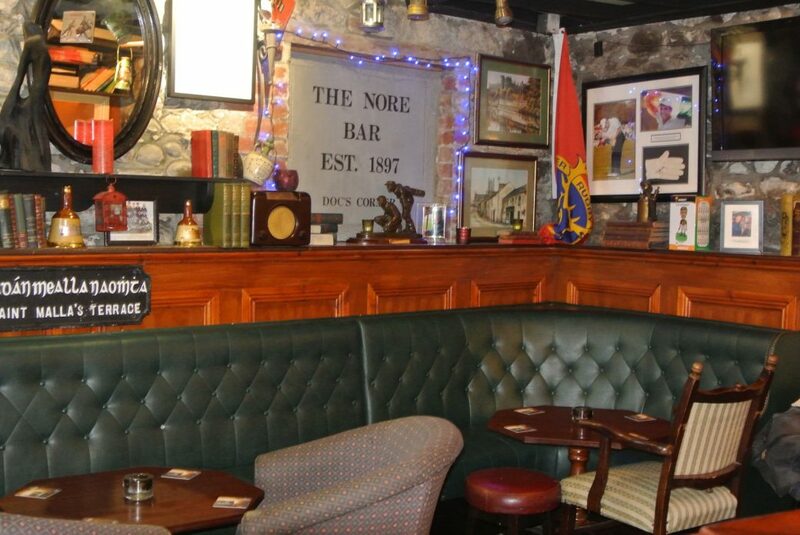 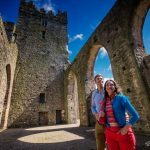 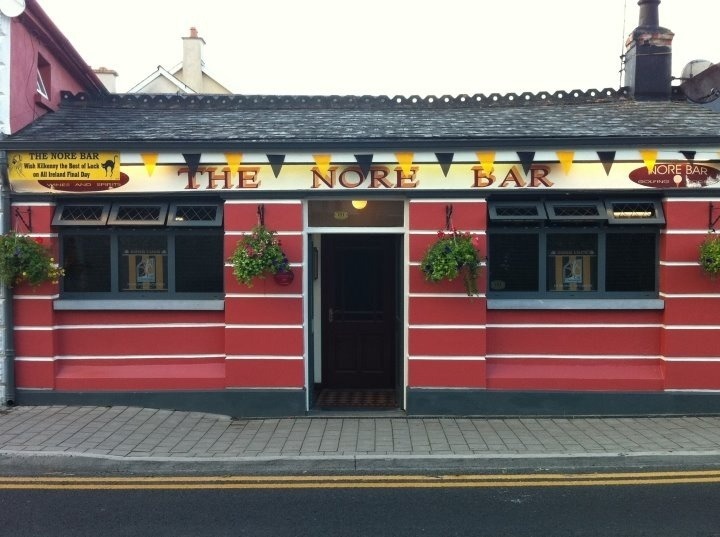 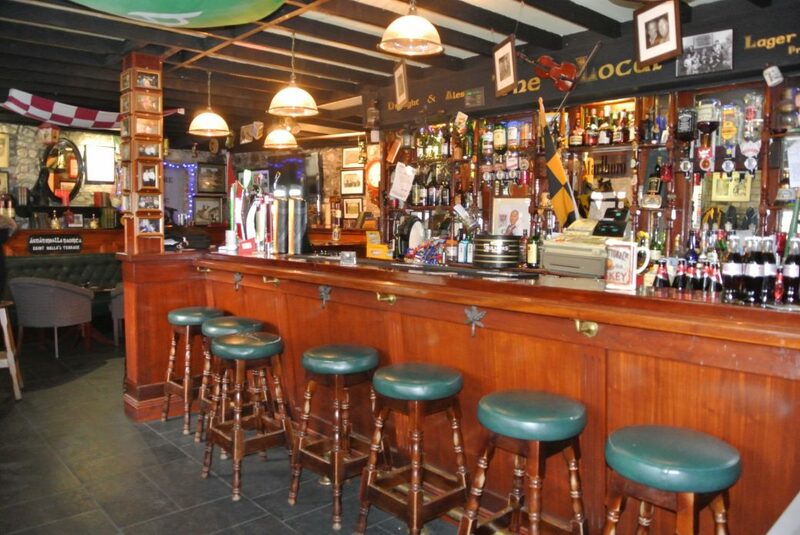 The Nore Bar Kilkenny is a traditional Irish family run bar located just a short stroll from St Canices Tower. 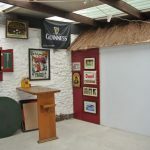 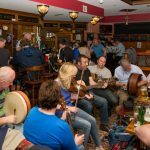 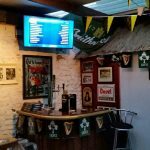 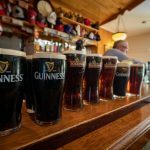 A pub with sport at its hart and all sportings events shown your sure to hear the local game of hurling discussed by the locals at the bar which opens from 4pm weekdays. 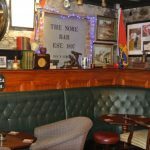 Although small in size this busy bar makes up for it in character with nooks and corners to dissapear into with one of the highest regarded pints locally. 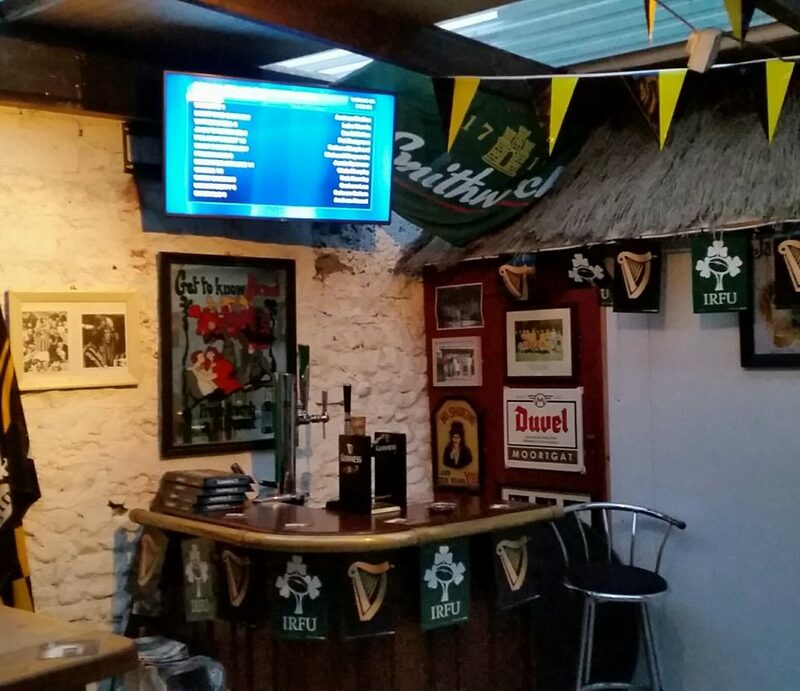 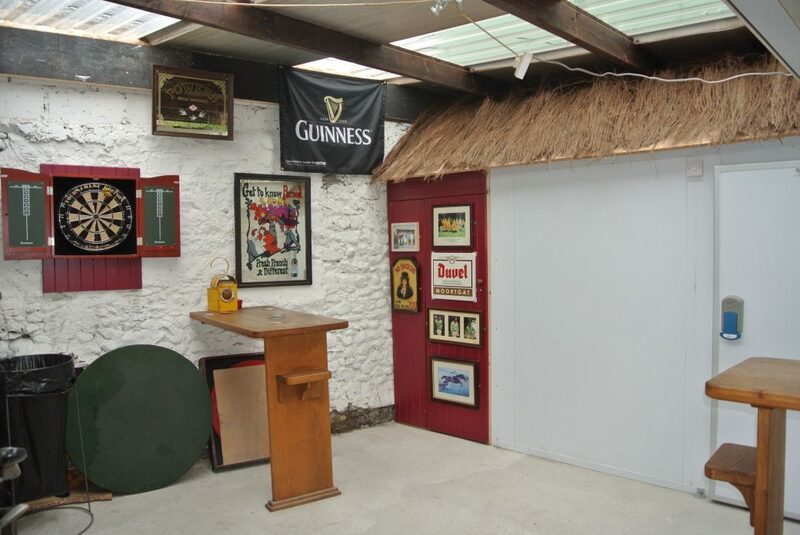 A covered smoking area is adjacent the bar to wide screen tv ensuring you dont miss any of the big game. 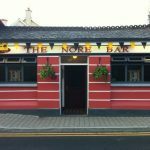 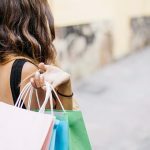 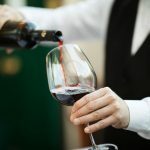 The Newpark hotel is just 5 min stroll away and the pub often fills with wedding partys and guests before and after meals.